If we had a pouch of that good ol' Sands of Time, we'd rewind ourselves back to the meeting when Soul Calibur IV was being discussed. 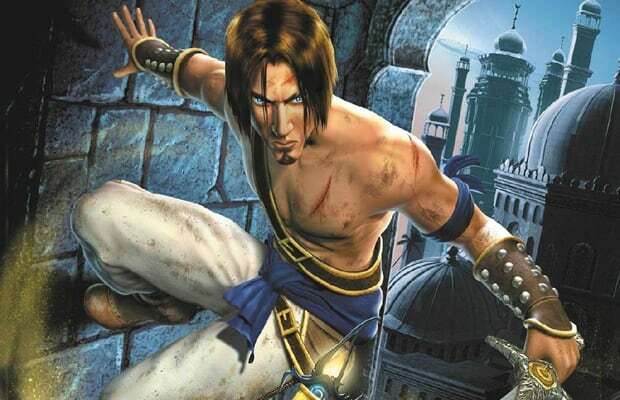 We'd come in screaming at one of their production meetings and say, "Put in the Prince of Persia!" Ubisoft's legendary icon fits this fighting game like a glove. He hails from a time period that makes sense if it intertwined with the tale of two swords. The Prince can jump around better than a parkour junky. Plus, the way he handles a scimitar and the Dagger of Time makes him perfect for one-on-one battles. We'd pull off some amazing moves if the Prince made it in as a guest. Our ruthless side would unveil itself, though. For the W, we'd fling sand into everyone's eyes, if it came ot that.